Enjoy a bit of history fossilized forever in time. Then you’re all the way under! That’s it! Well, interestingly, that is actually the VERY PREMISE of the La Brea Tar Pits! 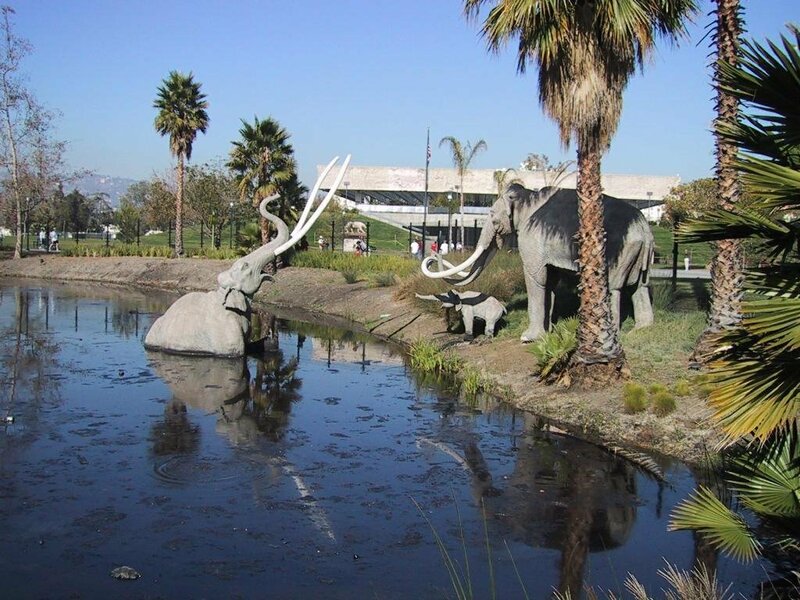 #tbt The strangely captivating La Brea Tar Pits in LA. Yes, they are natural pits first recorded on paper in 1769 but were there even before; the pits caught all kinds of animals such as horses, cattle, dogs, camels, and even extinct animals like wooly mammoths! It is so cool to see the tar pits still there today. They’re extremely hot and ooze black bubbles. The main attraction is the HUGE tar pits, but there are several smaller puddle-like ones that you can actually poke with sticks and leaves! It’s actually extremely interesting to get that up close and personal with a silent but deadly killer. If just seeing the pits aren’t enough, then you’re definitely going to want to get access to the museum inside. Inside, you have access to some awesome historical exhibits with plenty of items such as WHOLE SKELETONS, a WOOLY MAMMOTH SKELETON, DIRE WOLF (an extinct breed of wolf) SKULLS, FOSSILS, and much, much more. It’s perfect for kids to really tap into their scientific interests but also for adults who can be just as captivated. 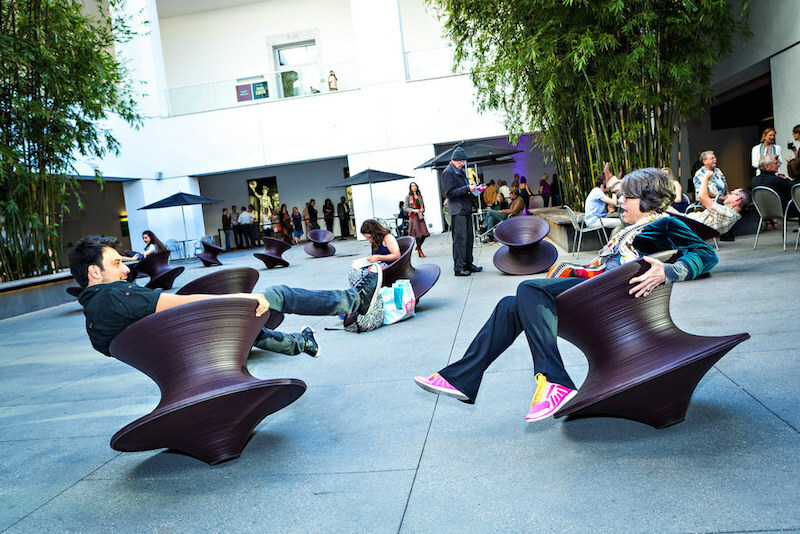 There are also some movie screenings of the Tar Pits available to really extend the day. So, while it is sad that so many animals perished in the tar pits, we can at least remember them by visiting this absolutely one-of-a-kind marvel of nature right in the heart of Los Angeles!